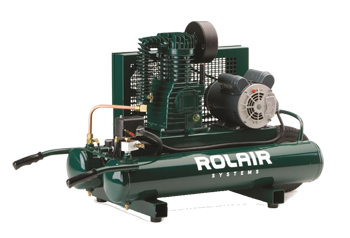 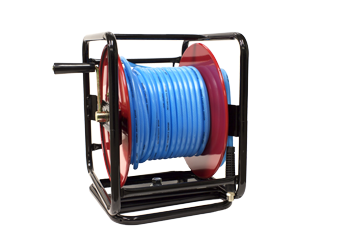 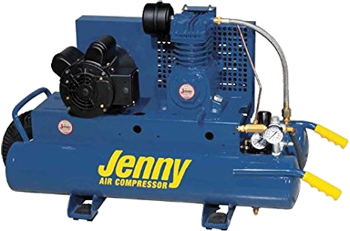 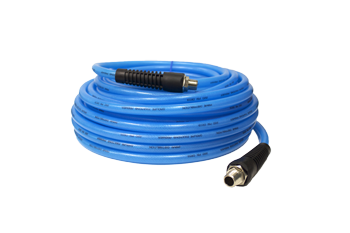 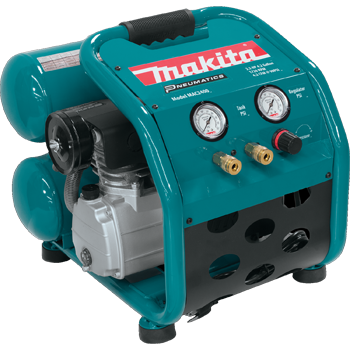 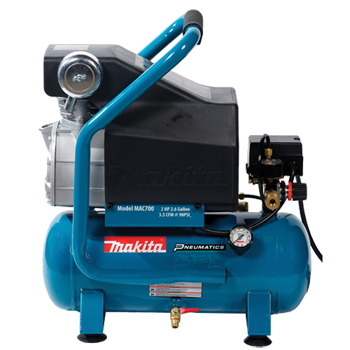 With a reputation for being reliable, this compressor sports a 15 Gallon tank, a heavy duty single stage cast iron compressor pump, splash lubricated for optimal performance. 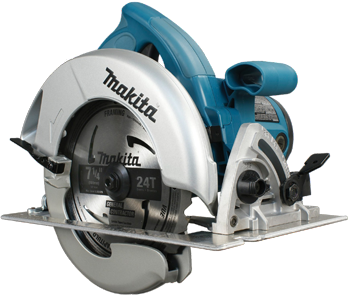 Belt driven with a large flywheel for extra cooling and easier starting. 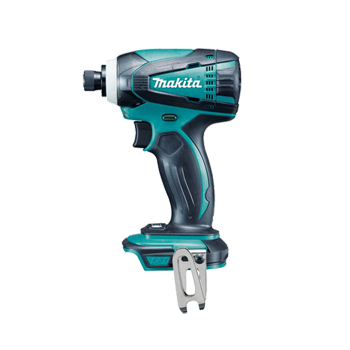 A variable speed drill, equiped with LED job lights for max efficient in low light conditions. 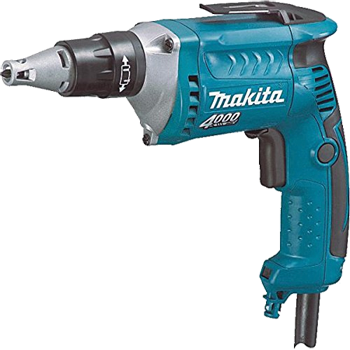 Depth of drive easily set by one touch. 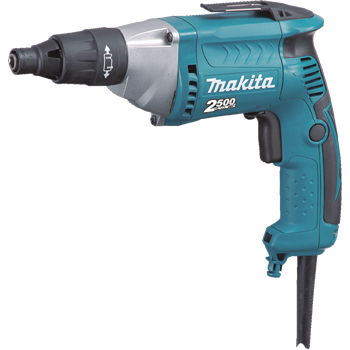 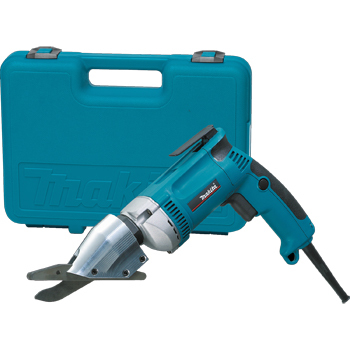 Makita designed with the concept of easy operation and maintenance, making it excellent for heavy-duty jobs. 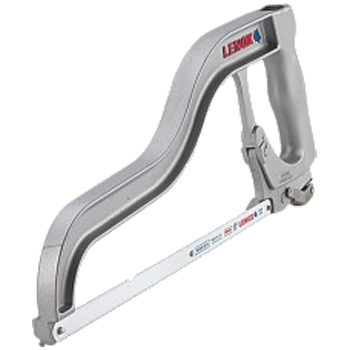 The large switch lever with soft start to limit start-up shock and current limiter to protect the motor from burn-out by cutting off the power to the motor when overloaded. 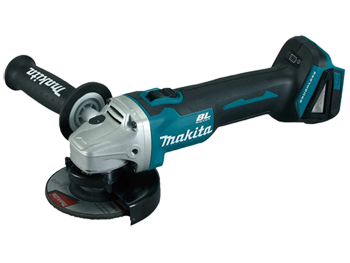 The compact and well balanced Makita Fiber Cement Shear has a 6.5amp powerful motor with variable speed and precision machined blades to cut straight and contour lines quickly and quietly with less dust. 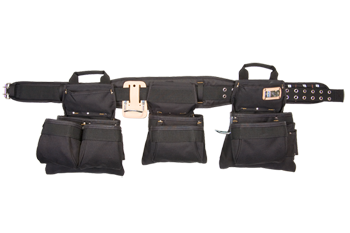 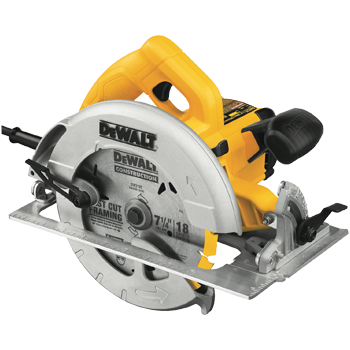 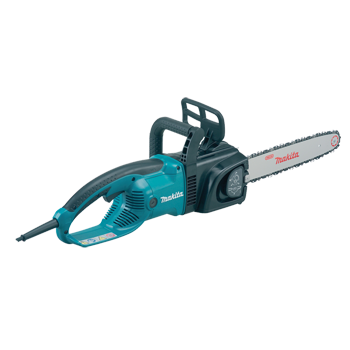 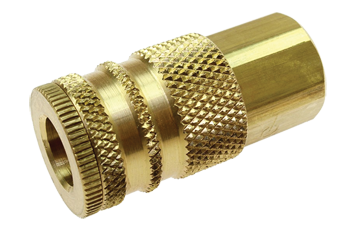 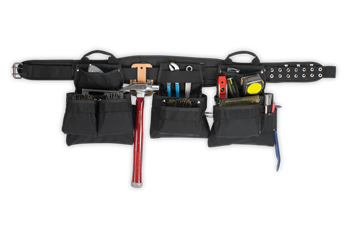 The JS8000 is engineered for cutting fiber cement products and select exterior siding products.